Spider-Man Homecoming Action Figure Review! 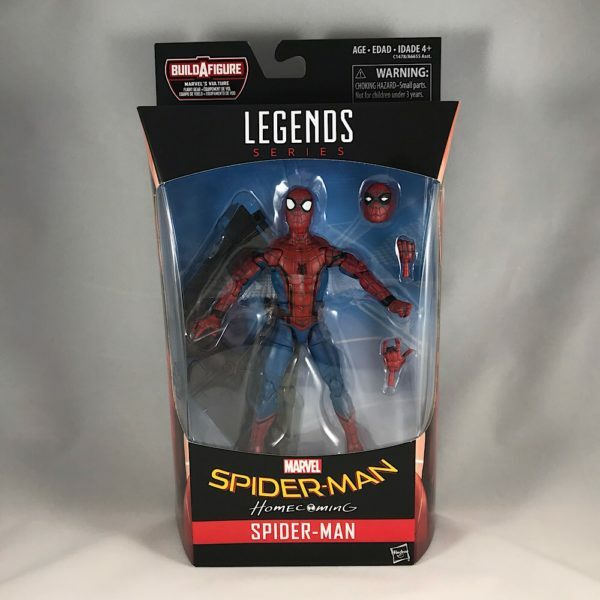 The Marvel Legends Series 6” Spider-Man Action Figure from the Spider-Man Homecoming Wave! Pop! Captain Marvel Goose The Cat (Exclusive) Review! The first reactions to Marvel Studios Captain Marvel movie were released earlier on Social Media, so what better time than now to post a Captain Marvel Funko Pop! review? We have a Pop! Marvel: Captain Marvel – Goose The Cat Flocked BoxLunch Exclusive Picture Review for meow! Let’s get right into this with the official image from Funko! Use the PAGES buttons below to navigate our Pop! Goose The Cat Review! World of Chocolate – Chocolate Museum and Cafe! We recently stopped by the Chocolate Museum and Cafe in Orlando and would like to share the experience with you, since it’s Valentine’s Day and I’m sure you all are thinking about Chocolate! Use the Pages buttons below to navigate the review! When you enter the venue, there’s a cafe where you can order coffee and treats while you wait to enter the Museum to go on the World of Chocolate Tour! 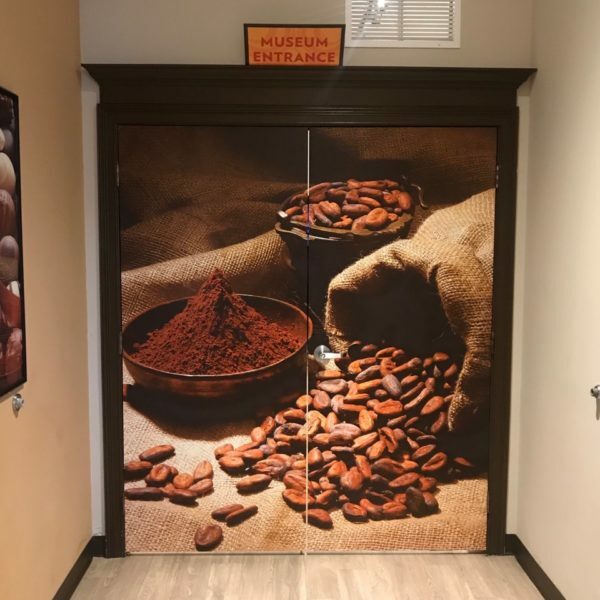 Once the Tour begins, there’s a short video presentation and then you are guided through a quick history of the origins of Cacao and its uses, dating back to Pre-Colonial times.